Innovative research and development efforts have made Import Tool the premiere downhole tool service provider to heavy oil (SAGD) applications. We do more than 95 % of all offshore liner and completion work on Canada’s East Coast and this challenging and dangerous environment demands the highest level of service and performance in the world. The country’s western provinces are home to our other major projects. 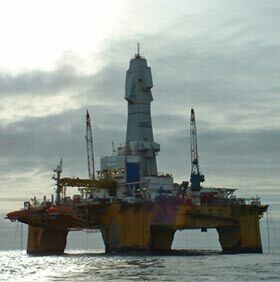 Each area presents its own unique set of circumstances and Import Tool is continually developing new tools and methods to meet the needs of the ever-changing oil and gas industry.